Download the Valentine's Day Card Set, featuring card face and back designs for Valentine's Day. 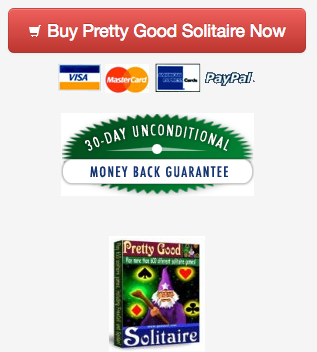 This card set is for registered users of Pretty Good Solitaire, Action Solitaire, FreeCell Wizard, or Spider Wizard. Just download the Valentine's Day Card Set from <http://www.goodsol.com/pgs/cardsets.html>. Bored at work but you can't install Pretty Good Solitaire on your work machine? You can play Klondike, FreeCell, or Spider for free online at <http://www.goodsol.com/online>. 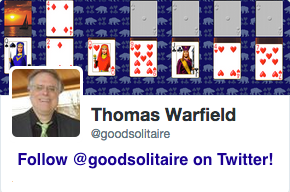 All three games look just like Pretty Good Solitaire. They have limited features, but all have the right click quick move for easy play. This game is at Great Wheel.